Recently I decided to watch one of the great classics ‘My Fair Lady’. As I entered into the world of 19th century England, I found myself alternately laughing and weeping. ‘My Fair Lady’ refreshed my soul. There are so many great lessons to be learnt from the historic classics, including the loverliest motion picture of them all! ‘My Fair Lady’ in some ways feels like a movie written for the 21st century, because it so accurately names the angst of contemporary gender confusion and role ambiguity. There is a fascinating dichotomy between the two songs: ‘Why can’t a woman be more like a man?’ and ‘Just you wait, ‘Enry ‘Iggins, just you wait…’ ‘My Fair Lady’ accurately names the ‘flight from woman’ so vividly described by Leanne Payne in her classic book ‘Crisis in Masculinity’. More than ever, like Liza’s father Alfred Doolittle, many men are afraid to commit to a lasting relationship. Marriage has become the new four-letter word. 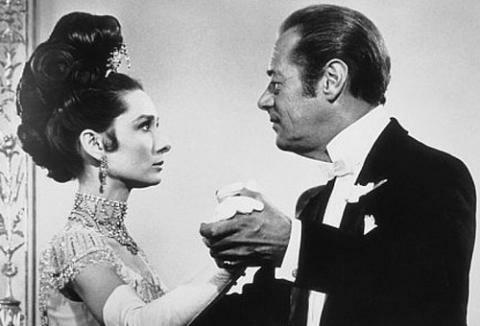 ‘My Fair Lady’ (1964) was honored with twelve Academy Award nominations and eight wins, including Best Picture, Best Actor (Rex Harrison), Best Director (Cukor’s only Best Director award in his career), Best Color Cinematography (in widescreen 70 mm), Best Color Art Direction/Set Decoration, Best Sound, Best Score (Andre Previn), and Best Color Costume Design (Cecil Beaton). 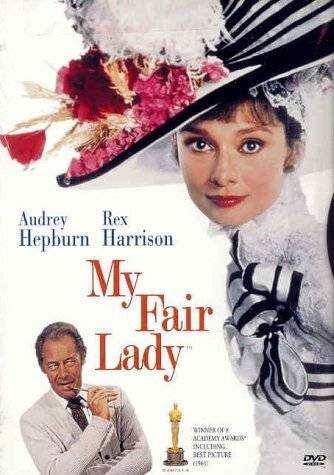 My Fair Lady was director George Cukor’s film musical adaptation of George Bernard Shaw’s 1912 play Pygmalion with 2,717 performances on Broadway from 1956 to 1962. 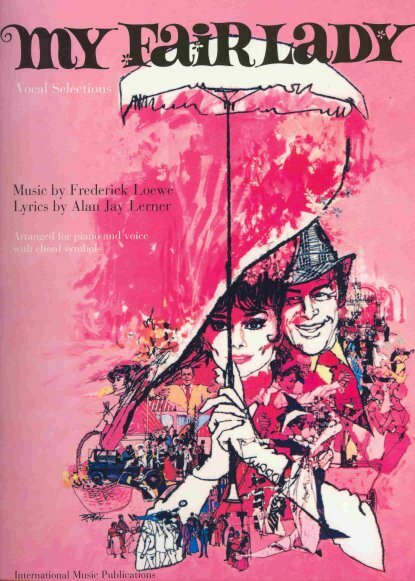 ‘My Fair Lady’ became the longest-running production in Broadway history, outdistancing the Rodgers and Hammerstein musical play, Oklahoma!, which had held that record up to then. Roger Herbert the film critic noted that Alan Jay Lerner and Frederick Loewe struggled with turning George Bernard Shaw’s PYGMALION into a musical off and on from 1952. Prior to that, Rodgers and Hammerstein had worked on it for a year before giving up, defeated. In 1954, Lerner hit upon the idea of setting to music the things that in Shaw’s play happened off stage between acts. It is hard to think of a movie that has had so many memorable songs, including: “I Could Have Danced All Night,” “Oh, Wouldn’t It Be Loverly,” “The Street Where You Live,” “I’m Getting Married in the Morning,” and “With a Little Bit of Luck.” The ‘proof of the pudding’ is that for the last two weeks I keep spontaneously breaking into song or whistling hits from ‘My Fair Lady’. George Bernard Shaw chose the original play’s name ‘Pygmalion’. Pygmalion was a king of Cyprus and a great sculptor. He, like Henry Higgins, was a confirmed bachelor and lived exclusively for his art. But one day he fell in love with the statue of a beautiful woman he had made and he prayed that the statue would come alive. His prayer was heard. When Pygmalion embraced the statue, it came alive and he married the woman, Galatea, he had himself created. The show was for a while called LIZA and then LADY LIZA. Fritz Loewe wanted to call it FANFAROON, an obscure English term for someone who blows his own fanfare. 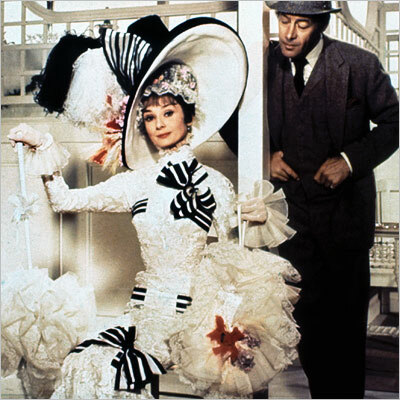 MY FAIR LADY was picked as the title everyone detested the least! ‘My Fair Lady’ reminded me that many women don’t feel good about being women. They certainly don’t feel like ‘My Fair Lady’. Many of them secretly feel like Eliza Doolittle the ‘guttersnipe’ flower girl. ‘My Fair Lady’ reminds us that God wants to affirm women in their femininity, their beauty, intelligence and worth. Henri Higgins said to Liza, “Remember that you are a human being with a soul and the divine gift of articulate speech, that your native language is the language of Shakespeare and Milton and The Bible.”. 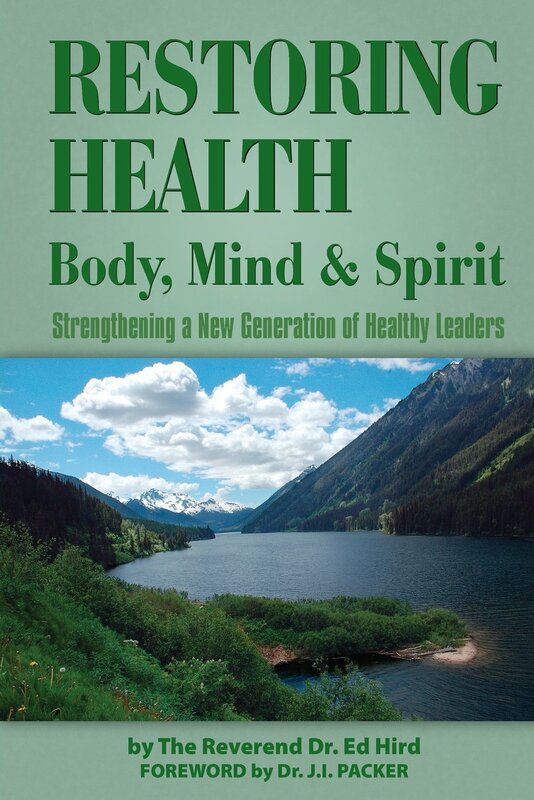 So too Jesus Christ says to each of us: “Remember that you are a human being with a soul”. Jesus the bridegroom calls all of us spiritually (both men and women!) to be his bride, his beautiful princess beautifully dressed for her husband, washed clean of any stains and wrinkles (Ephesians 5:26, Revelation 21:2). Just as Liza was received by the King of Transylvania as a princess, so Jesus the King wants to call us ‘My Fair Lady’. No matter what moral or spiritual gutter that you may fallen into in your life, your truest identity in King Jesus is as ‘My Fair Lady’. Categories: England, musical, Uncategorized | Tags: 'Enry 'Iggins, Alan Jay Lerner, Alfred Doolittle, Anglican Coalition in Canada, Anglican Mission in the Americas (Canada), Battle for the Soul of Canada, beauty, Bridegroom, Broadway, Crisis in Masculinity, Eliza Doolittel, England, Fanfaroon, femininity, flight from woman, flower girl, Frederick Loewe, Galatea, gender confusion, George Bernard Shaw, George Cukor, guttersnipe, I could have danced all night, I'm getting Married in the Morning, Jesus Christ, Jesus the King, Just you wait, King of Transylvania, Lady Liza, Leanne Payne, Liza, marriage, Milton, My Fair Lady, Oklahoma, Pygmalion, Rev Ed Hird, Rex Harrison, Rodgers and Hammerstein, Roger Herbert, shakespeare, St. Simon's Church North Vancouver, The Bible, The Street Where You Live, With a Little Bit of Luck, Wouldn't It be Loverly | Permalink. Thanks for your kind comments, John. Ahh the video isnt working but thanks for posting Dr Ed. There were some good My Fair Lady essays I came across while writing a book report if you want to read a few of those.